Regular massage treatments can lead to reduction in muscle tension, relief from stress & anxiety, reduced pain, increased mobility, improved quality of sleep and lower blood pressure. For chronic and acute pain from muscular problems such as whiplash, frozen shoulder, rotator cuff injuries, tennis/golfers elbow, carpal tunnel syndrome, lower back pain, knee problems & more. A safe, quick way, to target troublesome tension points in the body, medical acupuncture can be combined with traditional massage treatments to help speed up your recovery. A Member of the Federation of Holistic Therapists, trained in Clinical Complementary Therapy Practice, and a Niel Asher Technique Master, Jules offers a variety of treatments to suit each individual. Specialising in neuromuscular pain relief through a combination of trigger point therapy, massage and aromatherapy, with the inclusion of medical acupuncture for clients looking for almost instant results, Jules treats chronic and acute muscular conditions to relieve tension, soreness and improve mobility. Revitalise your senses and refresh your mind! 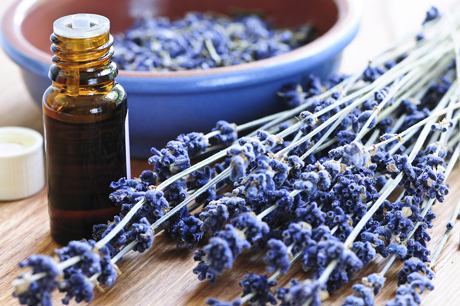 Aromatherapy is recognised by GP's, hospitals, health professionals and hospices as an effective alternative practice. Combining the use of essential oils and therapeutic massage, aromatherapy is helpful in easing the symptoms of many health conditions, stress relief and muscle tension. The best top grade, pure unadulterated essential oils are used for my clients, for example, only French mountain cultivated Lavendula angustifolia (true lavender) contains the highest levels of naturally occurring anti-inflammatory linaool and linalyl acetate to promote healing. 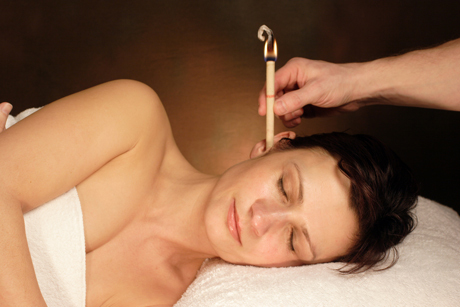 Ear candles are a non- invasive treatment as an alternative to ear syringing. Made from beeswax, essential oils and flax, the hollow stick is inserted into the ear and the end is lit. As the candle end smoulders, it aims to produce a subtle vibrating effect for the ears, nose and throat to clear congestion, regulating pressure in the sinuses whilst the heat promotes lymph drainage and healthy blood flow. You will receive a facial massage prior to having the candling treatment to work on clearing and draining the sinuses, lift the muscles, tone the skin and assist as a perfect accompaniment to your time of relaxation. Reflexology is thought to work by various methods and has many theories attributed to it. What we do know is that it helps the body reduce stress, and thereby potentially reducing the effect of illness. The feet have over 2,000 nerve endings that are wired up through the rest of the body above them, when pressure is applied to the zones on the soles of the feet, it can sooth, refresh, relax and invigorate parts of the body through massaging by touching on these nerves. Other effects may include the stimulation of the central nervous system, boosting circulation, elimination of toxins, clearing congestion and promoting well- being. Your feet will be massaged with a routine of thumb pressure movements to pinpoint and work on areas of imbalance on the feet. now and only pay for 4.
to be made at 1st session. I was suffering from severe pain in my left arm, couldn’t hold things and had difficulty turning my neck. 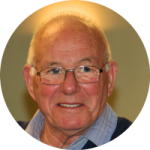 I was sceptical at first, but after the first treatment there was much more movement in my arm and neck and I no longer needed paracetamol every night. I had trigger point therapy for an hour and felt so much better, the pain had completely gone and I've not had any pain since. Instant pain relief, didn’t think Trigger Points could make such a difference and so quick. A fully amazing experience. Can’t praise jules enough, she has such a wealth of knowledge, and the reflexology I received was amazing, has helped with so many aspects of my condition, my stress levels have lowered and my migraines have decreased, all in all an amazing service will most definitely be returning. 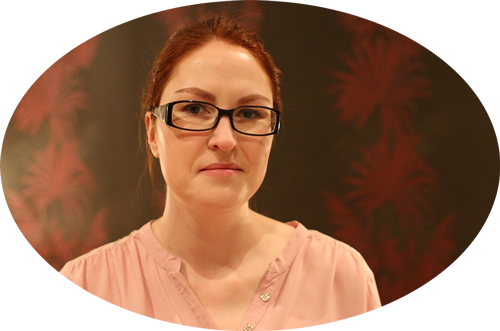 Jules is a wonderful therapist who takes into account client’s emotional and physical factors. She is very sensitive to her client’s needs; I felt really taken care of and that she took a lot of time to assess what would work for me. I have had aromatherapy and hot stone with Jules and can recommend both. THE best massage I’ve had… A bubbly, warm character who made me feel at ease (even though I’m body concious) and helped my muscles no end. Also helped with anxiety… The lot! Highly recommended! If you have questions or need additional information, please call: 07933 844218 or use my Contact Form! © Copyright Jules Harper. All Rights Reserved.